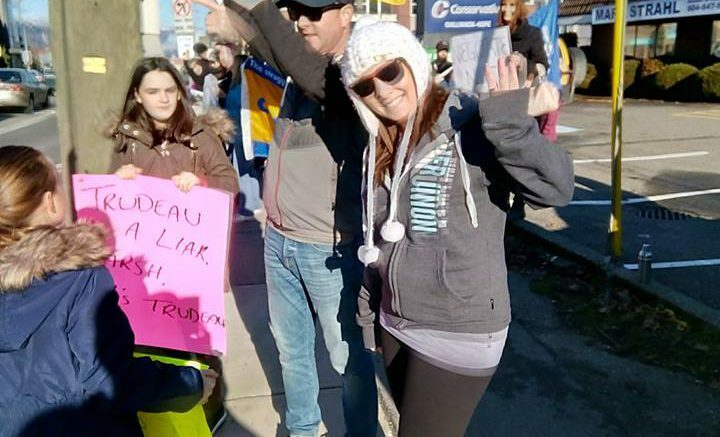 Chilliwack – DJ Pohl, President of Fraser Valley Labour Council provided photos and video of the Saturday lunchtime rally outside of MP Mark Strahl’s Sardis office. The Fraser Valley Labour Council wanted to make their point that they supported postal workers and the collective bargaining was compromised with the recent back to work legislation. Pohl told FVN that she estimates some 60 people showed up for the show of solidarity. 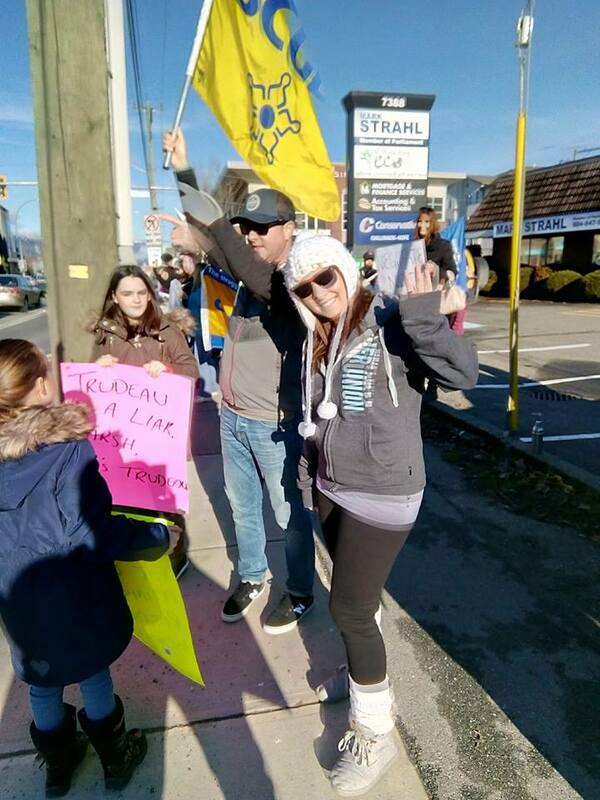 ORIGINAL STORY – Danielle Poille, the President of Fraser Valley Labour Council has organized a demonstration for Saturday December 1st, 7388 Vedder Road (MP Mark Strahl’s office), Chilliwack from 12pm-1pm. Local groups will be rallying to protest the Liberals forcing postal workers back to work under threat of heavy fines. The Delivering Community Power coalition put a call out for a day of action on Saturday, December 1st, and thousands answered, including Chilliwack residents. 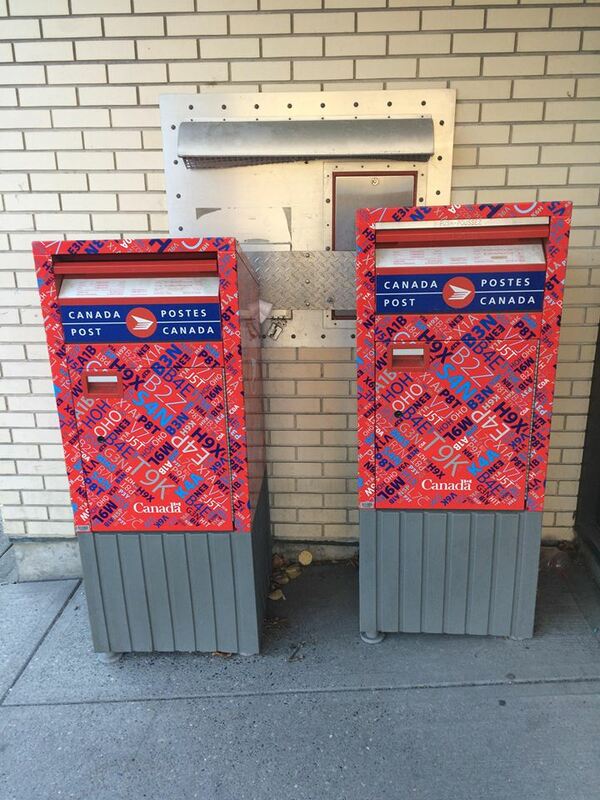 Critics of the legislation have pointed out that it gives Canada Post management an unfair advantage and an opportunity to avoid having to bargain with its largest group of employees. The use of back-to- work legislation by governments to force an end to strikes has been on the rise. Organizers say they are encouraged by the response and expect the protests to continue. 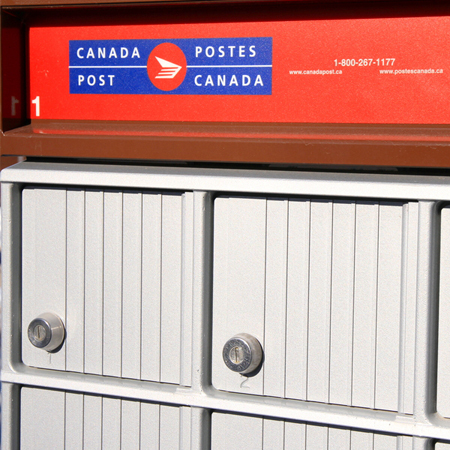 Be the first to comment on "Chilliwack Demonstration In Support Of Postal Workers"